Despite talk of “low risk” and “high risk” procedures, the act of operating on a patient inherently poses serious concerns. Whether a practitioner is surgically removing a broken tooth or performing a triple bypass surgery, patients who choose to undergo a surgical procedure are literally putting their lives in the hands of a surgeon and his/her medical team. Throughout the years, innovative advances in medical devices and surgical equipment has undoubtedly revolutionized the way surgeons practice on patients. As a result, the healthcare industry has made great technological strides over time. But these strides haven't seemed to cease the rising rates of surgical mistakes. According to data compiled by John Hopkins University, surgical mishaps occur at least 4,000 times a year nationwide. Which means hundreds of thousands of people have suffered severe injuries and deaths that stem directly from mistakes made in procedures by medical professionals. 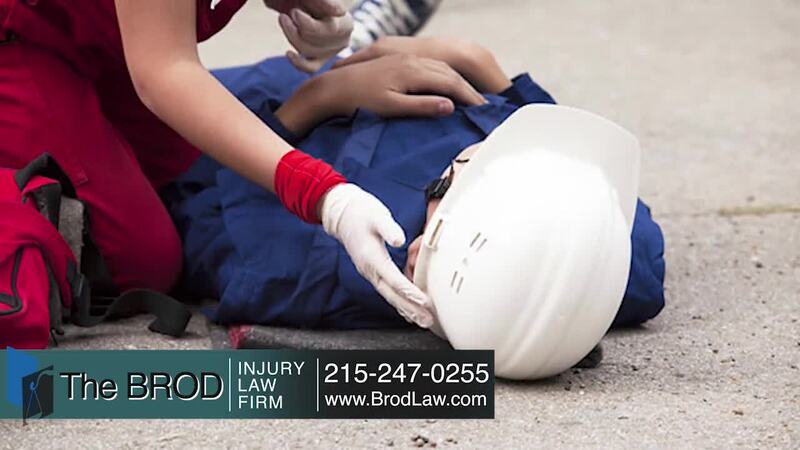 The Brod Law Firm's Reading, Pennsylvania surgical mistakes lawyers have over 30 years experience in this area of law. Our medical negligence attorneys represent victims who sustained injuries as a result of negligence on the part of a doctor, hospital, or other health care provider. Simply put, If the doctor or other health care provider made a surgical error in violation of the legal standard required by the professional in that field and this causes injury, the victim is eligible to receive monetary compensation. Handling a claim involving a surgical mistake has its complexities. Just because a mistake occurred in the process of performing surgery, doesn't mean that the negligent action constitutes medical malpractice. Hiring an experienced lawyer who has handled cases similar to yours will exponentially increase your chances of a favorable outcome in court. For over thirty years surgical mistake attorneys at the Brod Law Firm have obtained justice in the firm of substantial compensation. Just contact us online or call (888) 435-7946 (888-HELPWIN) for a free consultation. Even if you are not sure if you have a case please call us for straightforward no-nonsense answers to your legal questions. We do not charge you for legal advice. We serve all of the state of Pennsylvania from our conveniently located offices in Reading, Bala Cynwyd, Philadelphia and Centre Square.